The greatest warrior of all time. 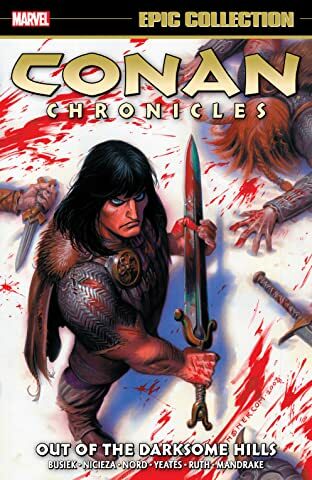 The original epic fantasy hero. 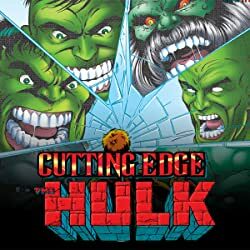 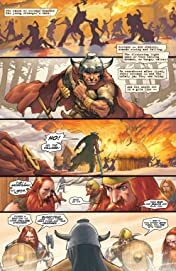 One of the best-selling comics writers of all time, Kurt Busiek, who revitalized the superhero world with Marvels and Astro City, turns his attention to one of the greatest heroes of all time. 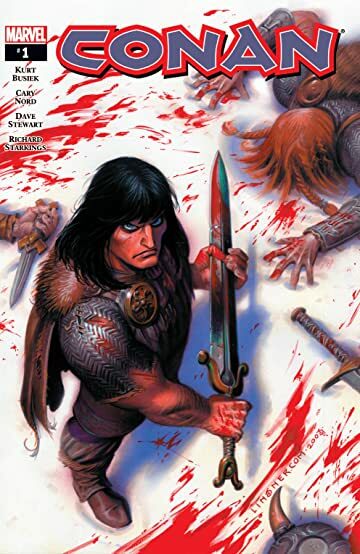 Teaming with Cary Nord, whose stunning art redefines sword and sorcery with every panel, Busiek presents Conan's story from day one, in the manner it was meant to be told. 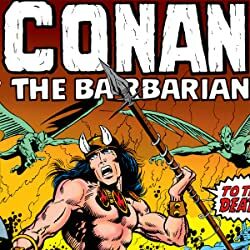 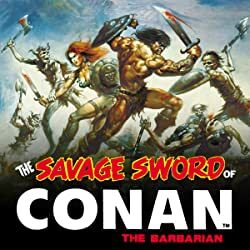 Drawing only on the original Robert E. Howard stories, the legend of Conan is brought to vivid life for the modern audience. 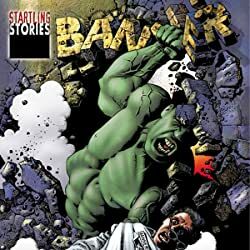 Decades ahead of its time, Howard's stories can finally get the graphic treatment they deserve in this on going series.